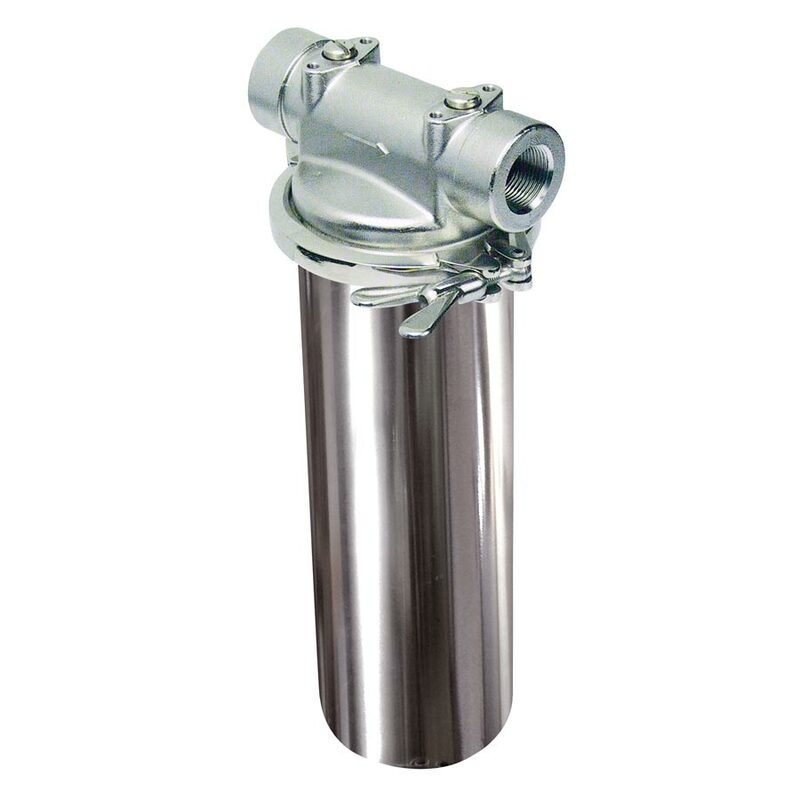 Stainless steel housing for industrial applications which require strong mechanical resistance and use with high temperatures. Aisi 316 stainless steel bowl. Are you interested in this product? Please send a mail! Write or call us now! Please contact us in case you have questions on applications and functioning of our items. You will discover all the benefits you may have by using this article. You will be contacted as soon as possible and you will be offered, without obligation, a detailed quote! Improve your water right away!